MedPAC to Recommend National Coding Guidelines for Emergency Departments | CIPROMS, Inc. 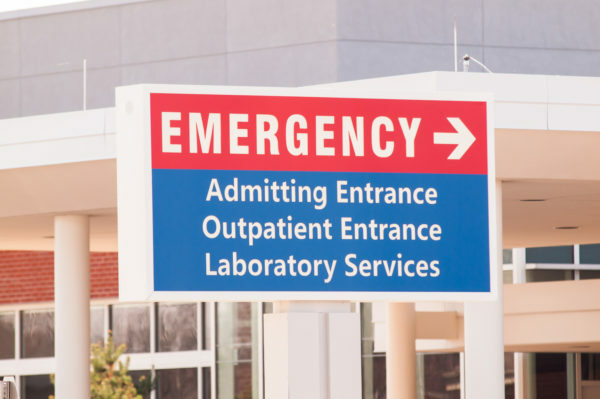 The Medicare Payment Advisory Commission (MedPAC) may soon be recommending national guidelines for coding emergency department visits after the group discussed options for slowing the growth of emergency department spending during their March meeting. The recommendation would task the Department of Health and Human Services (HHS) with addressing the shift toward high intensity service levels by 2022. Using 2005 Hospital ED Level Distribution as “normal,” MedPAC members analyzed the changing spread of codes which shifted toward higher intensity visits over a 12 year span. In 2017, the percentage of level 5 services more than doubled, while the percentage of level 2 services shrunk by more than half. Similarly, the percentage of level 3 visits was reduced by nearly the same amount that level 4 visits increased. The panel considered various possible reasons for the shift. While presenting complaints and final diagnoses didn’t appear to change, hospitals often point to sicker patients with more chronic illnesses and comorbidities. The number of services being provided to patients also has increased along with the shift toward higher intensity levels. Then there are some experts who believe hospitals are taking advantage of flexible coding guidelines to upcode their charges and receive greater compensation. According to academic sources MedPAC cited, the answer is probably a combination of many reasons. 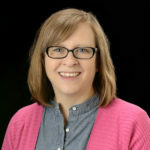 By developing national guidelines for coding emergency department visits, MedPAC believes hospitals would have clearer rules for choosing codes that reflect the services provided, payments would more accurately reflect the resources used, and CMS would have a firm foundation for assessing and auditing coding behavior. While MedPAC was primarily interested in hospital ED coding under the outpatient prospective payment system, physician ED coding also has shifted to the right toward higher intensity evaluation and management levels. However, the shift in levels for hospital coding has gone up at a “substantially greater pace” than physician coding. According to MedPAC members, that difference may be attributed, at least in part, to the fact that physician ED coding is more defined with national coding guidelines than hospital ED coding. 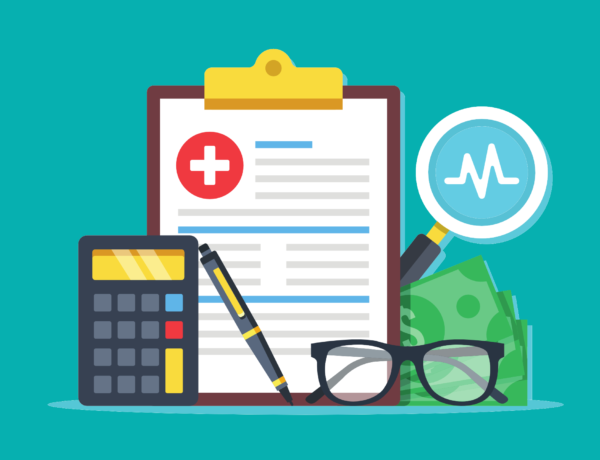 The Centers for Medicare and Medicaid Services (CMS) has begun making changes to physician E/M coding guidelines as well, as outlined in the 2019 Medicare Physician Fee Schedule, though ED E/Ms have not yet been affected. In addition to ED coding, MedPAC also considered the impact of non-urgent care on rising ED spending. According to MedPAC analysis, while only 7 percent of all ED claims were considered “non-urgent care” based on the primary diagnosis, patient complexities like age and chronic illness warrant treatment in the ED for some patients. That leaves around 2 percent of all ED visits, or 500,000 Medicare visits, that could potentially have been made in a more appropriate care setting, like an urgent care center (UCC). While the percentage of visits is small, the potential savings could have been as high as $2 billion in 2017 alone. Initiate a beneficiary education campaign to improve the understanding of appropriate ED and UCC use related to non-urgent care. Initiate a 24-hour nurse help line to assist beneficiary decision making. Expand quality measurement of avoidable ED use to provider types where the provision of non-urgent care is common. Improve care coordination between EDs and primary care providers. While these recommendations are currently in draft form, the commission is expected to vote on them in its April meeting.